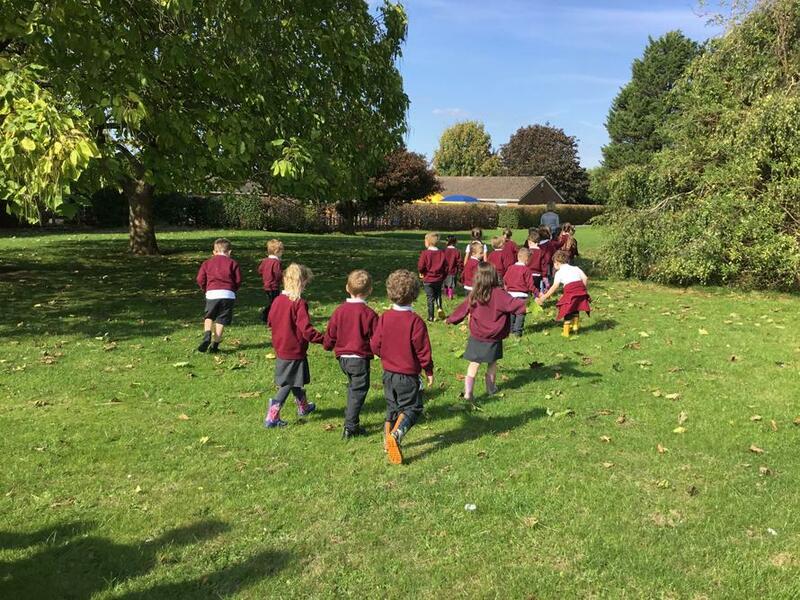 Last week a sheep arrived at our school as part of The Good Shepherd Project. 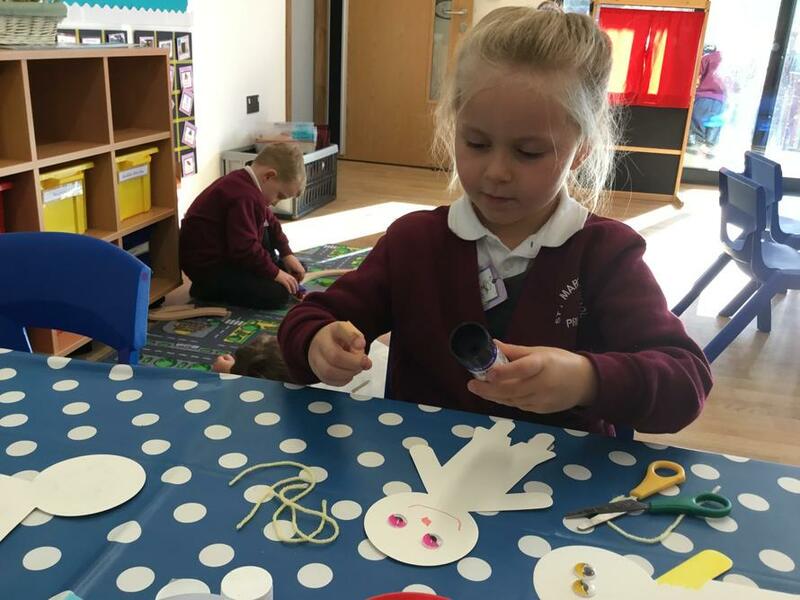 The aim of the project is to support schools to recognise and celebrate that they are part of the Diocese of Gloucester family. 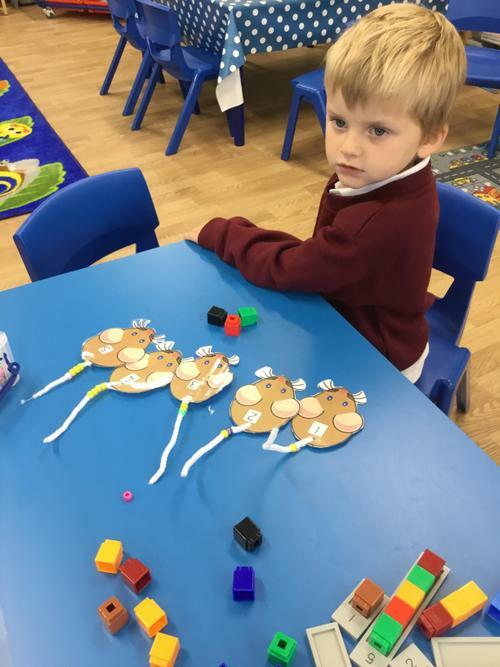 We have named our sheep "Minty." 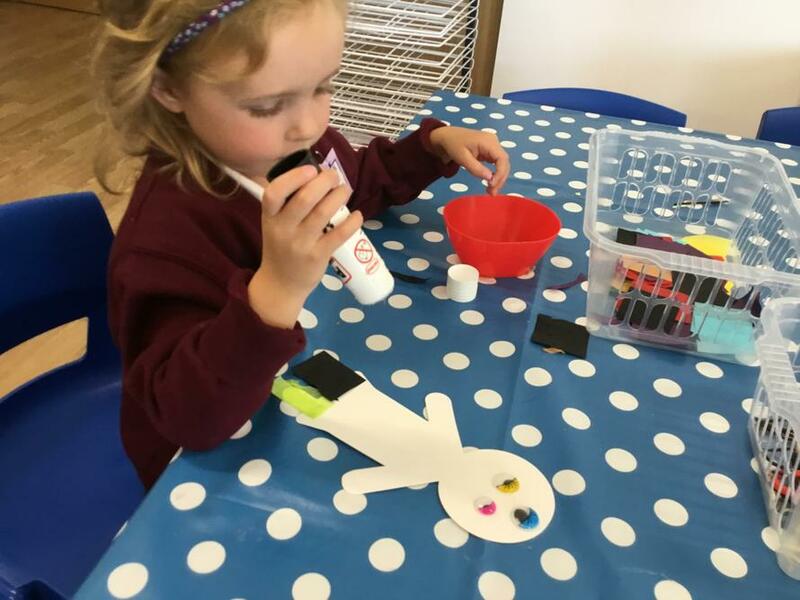 You can find out more about him at https://www.gloucester.anglican.org/2018/the-good-shepherd-project/. 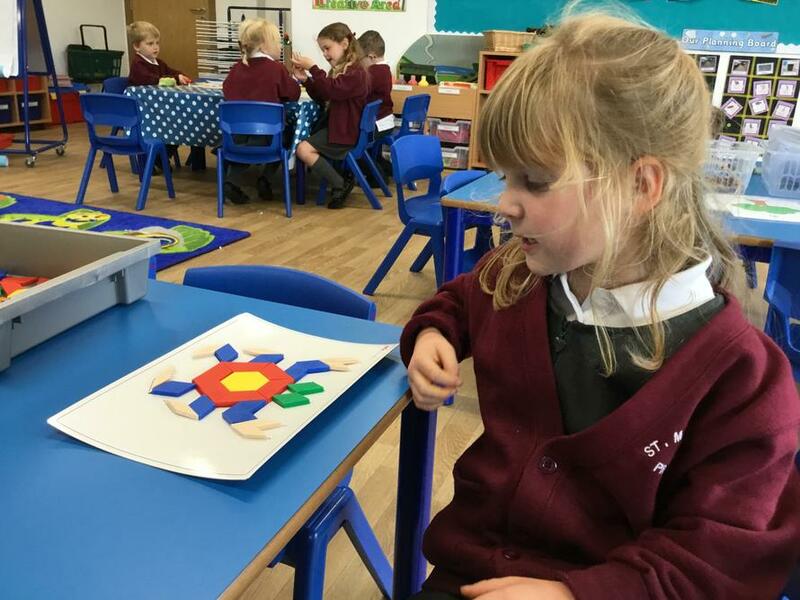 We are going to decorate him with our Federation Logo and Year Two are composing a song about Minty the sheep. 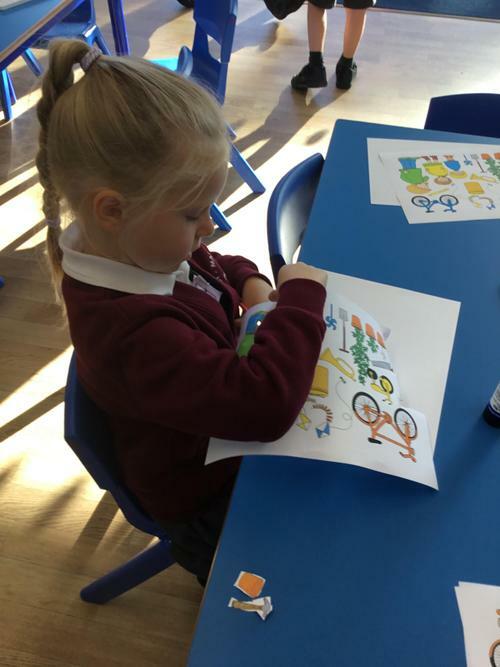 Watch out for lots of pictures to find out what Minty gets up to this week. 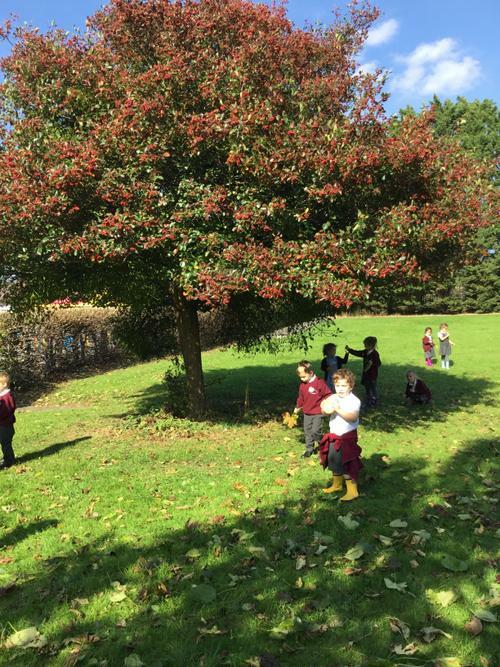 Autumn crowns. 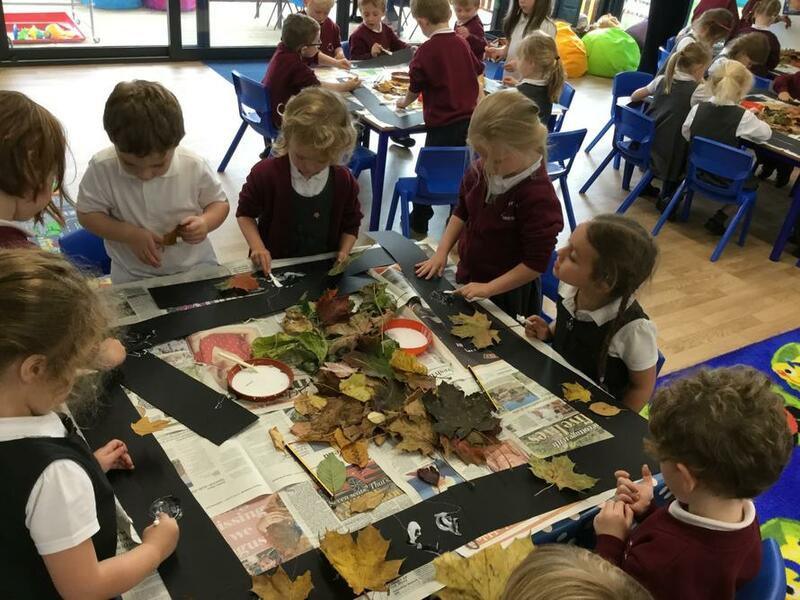 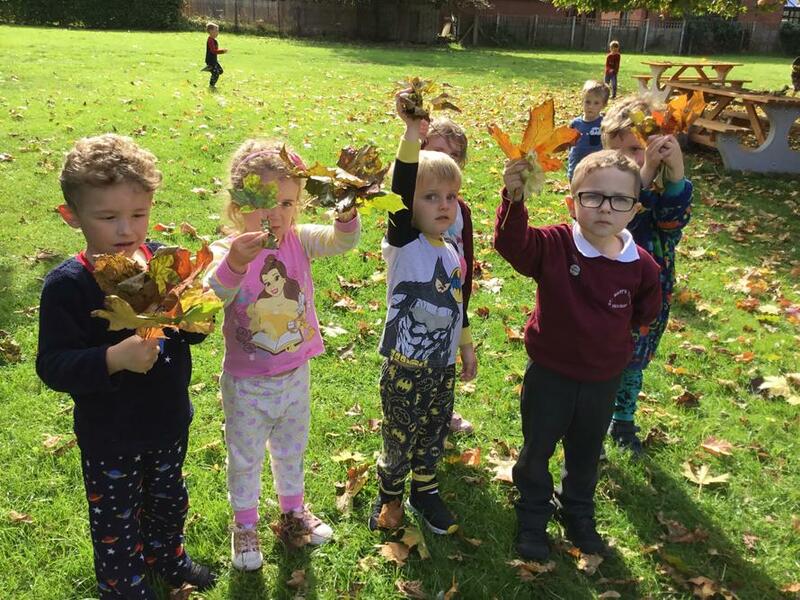 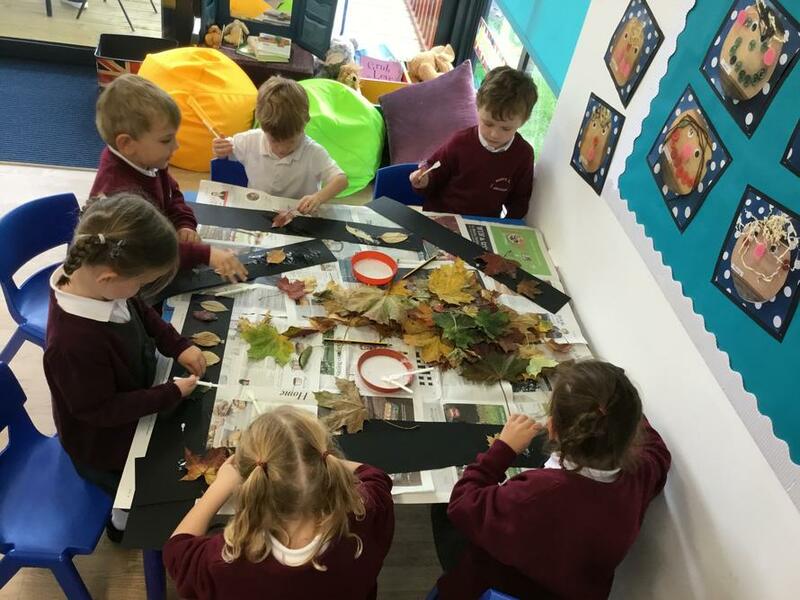 We loved collecting lots of different autumn leaves on a welly walk. 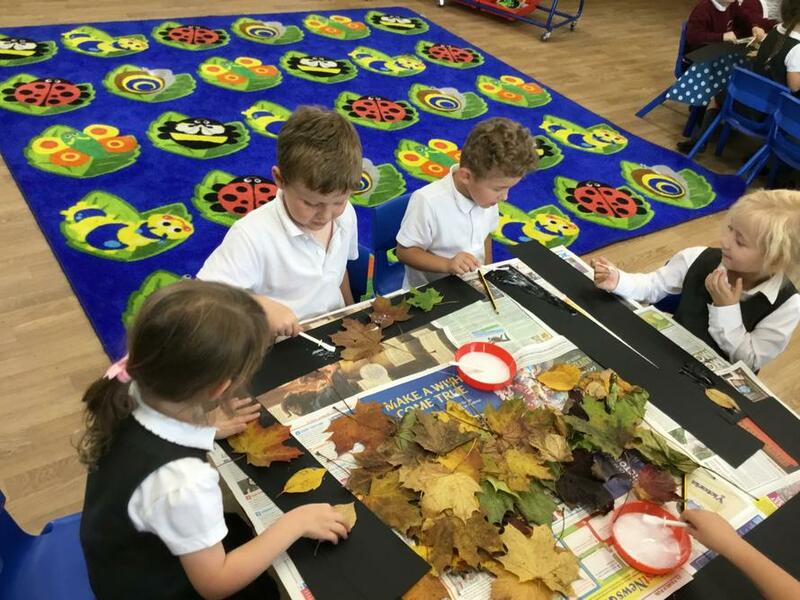 We then decorated a crown with the lovely leaves talking about the different colours and shapes. 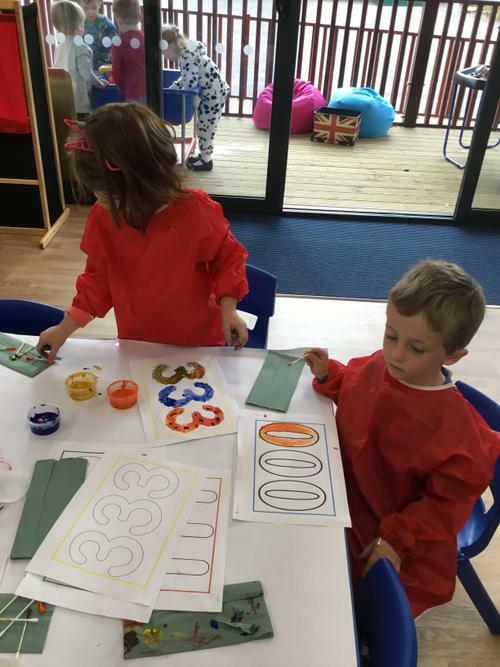 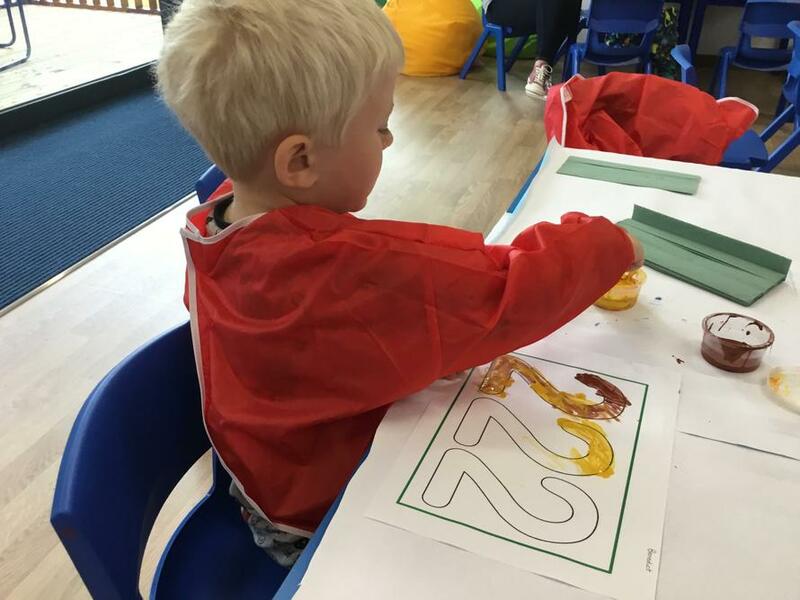 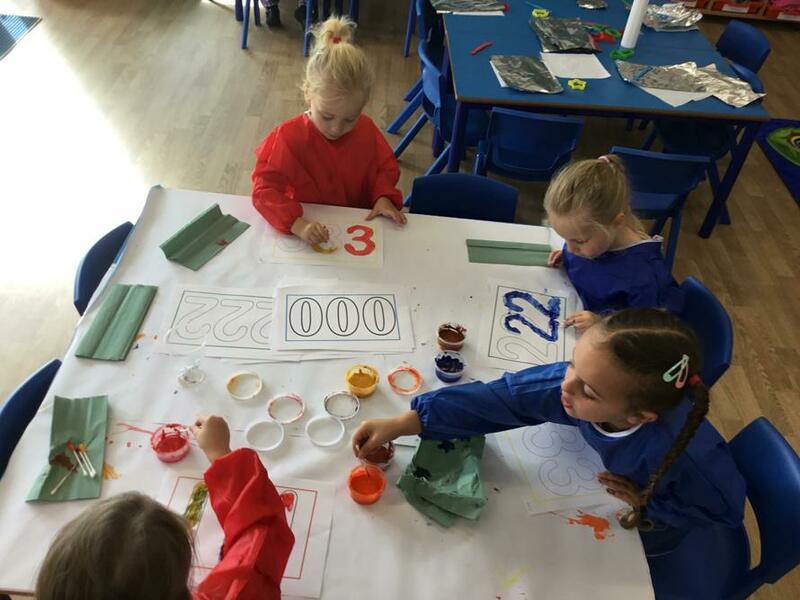 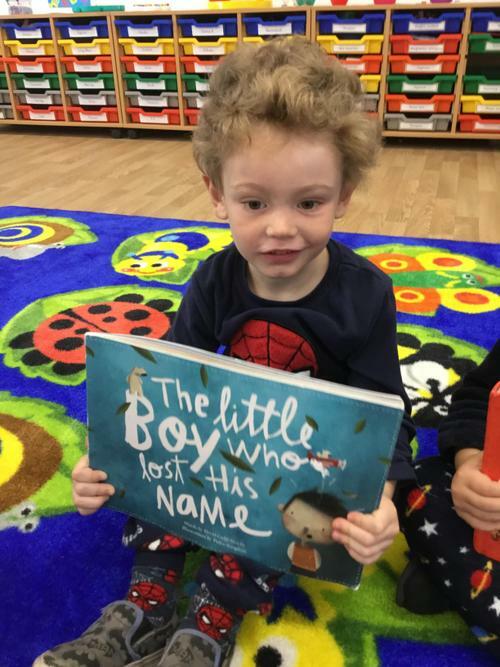 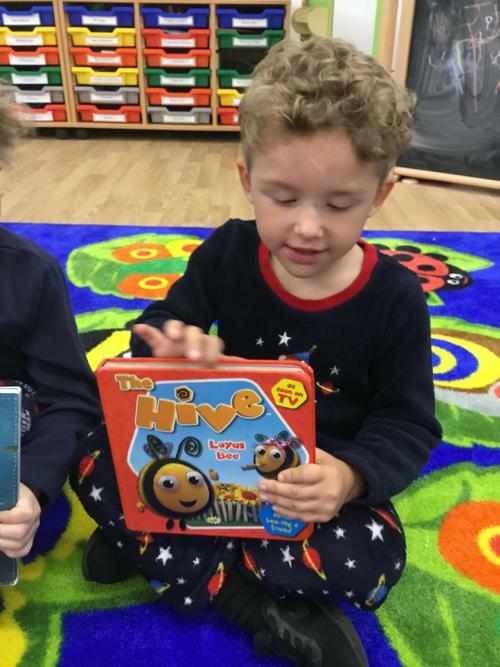 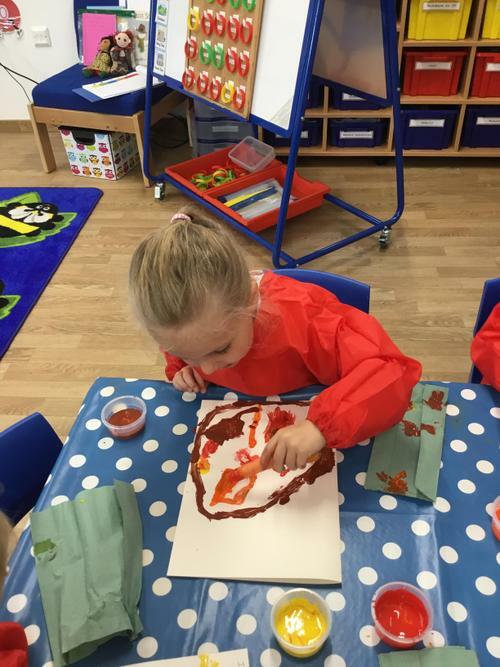 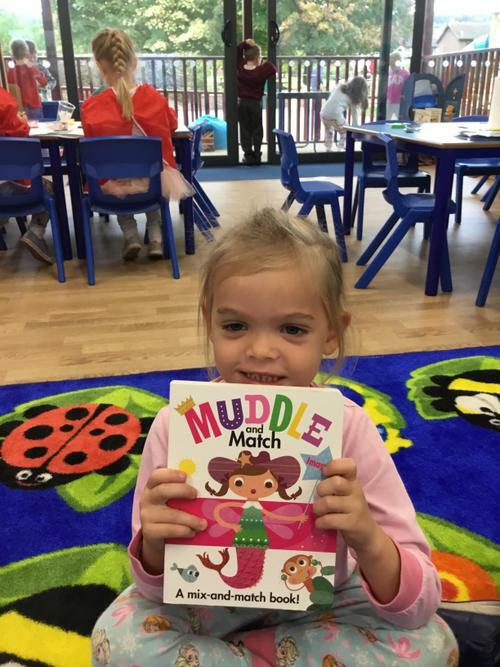 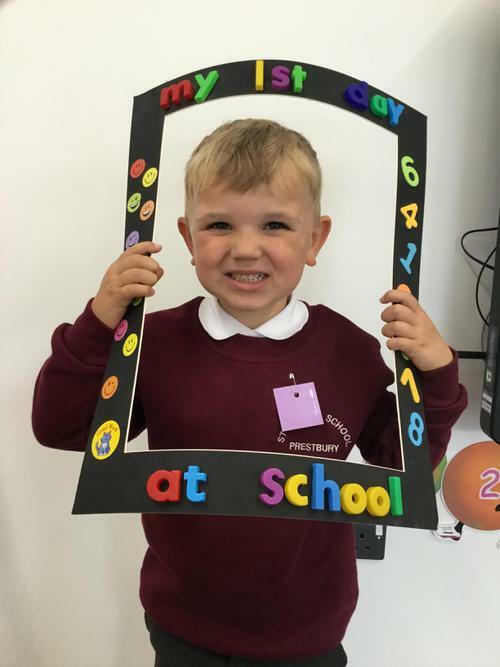 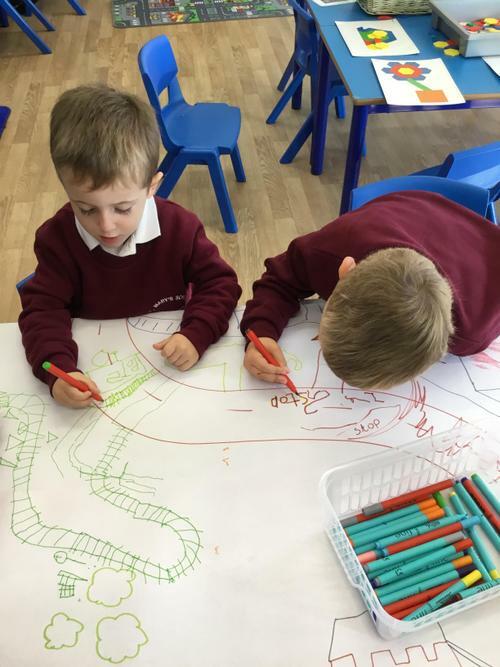 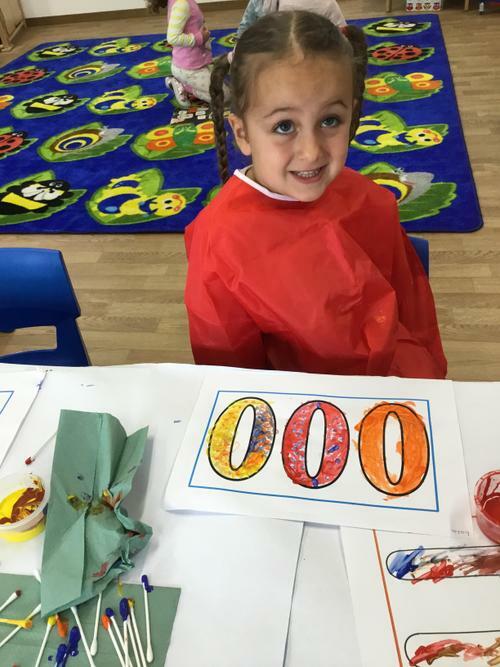 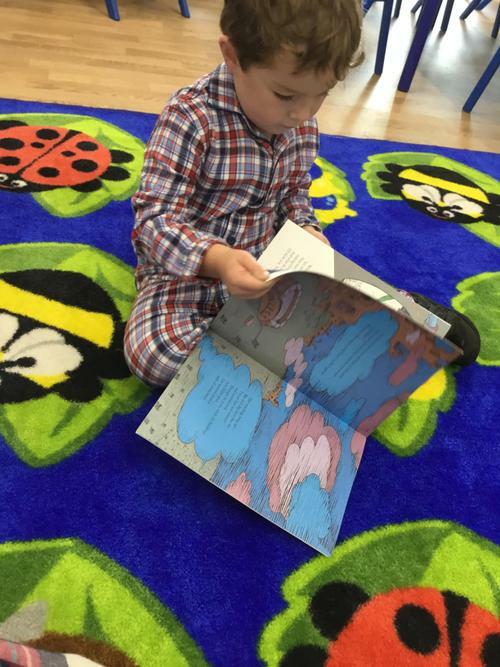 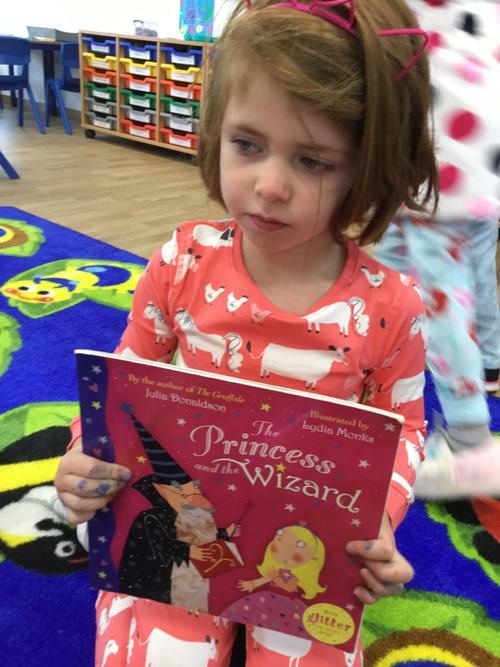 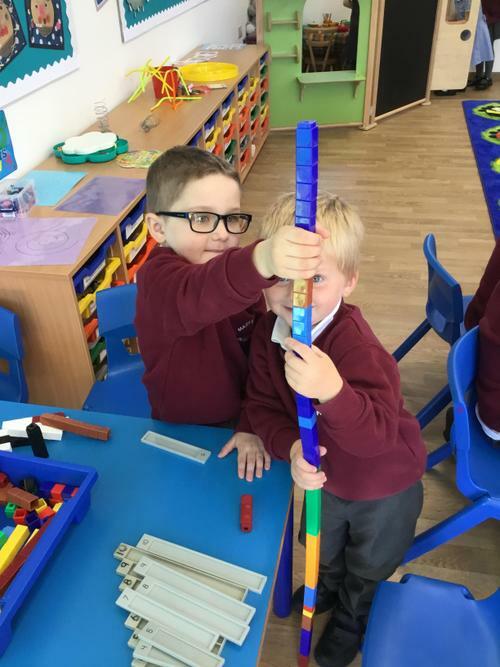 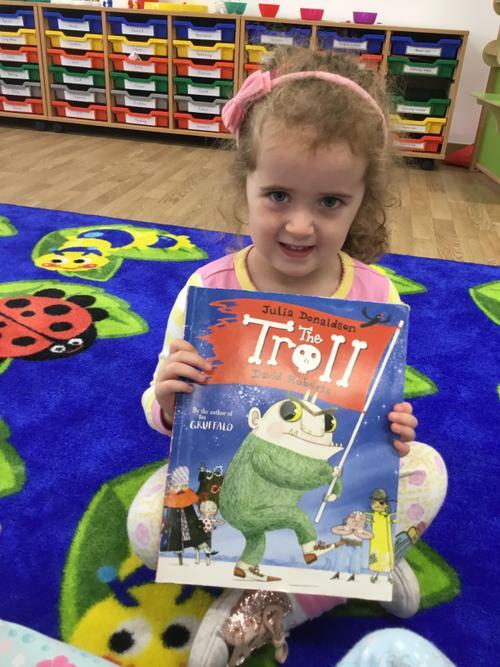 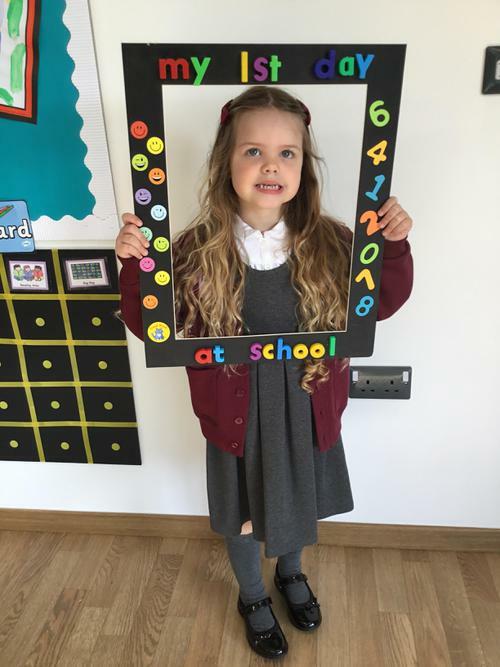 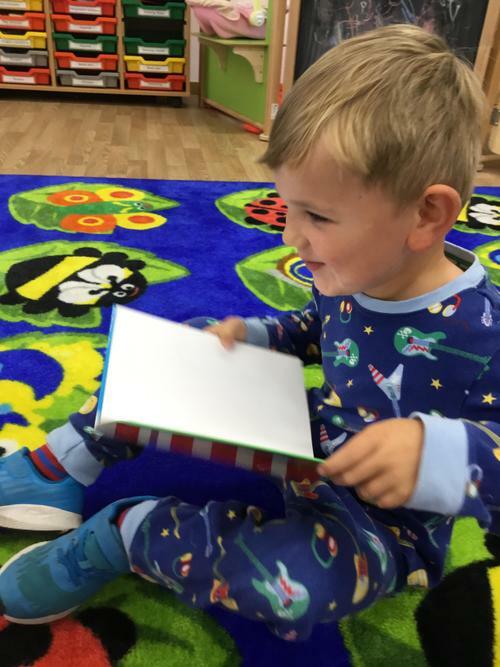 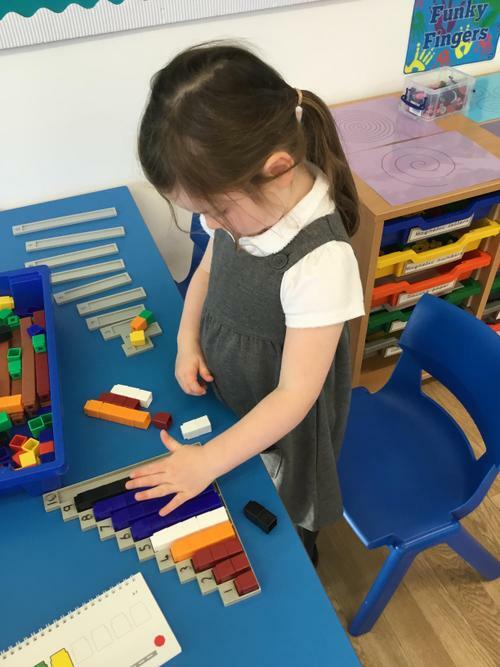 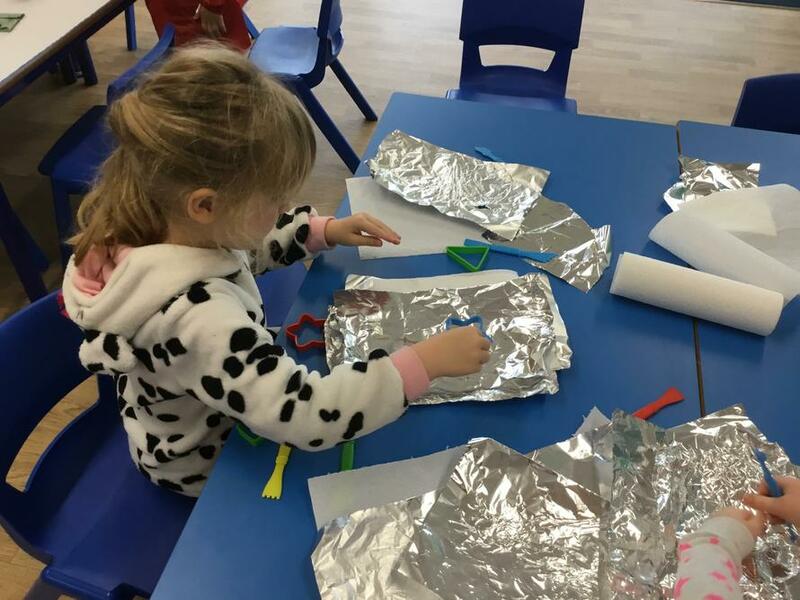 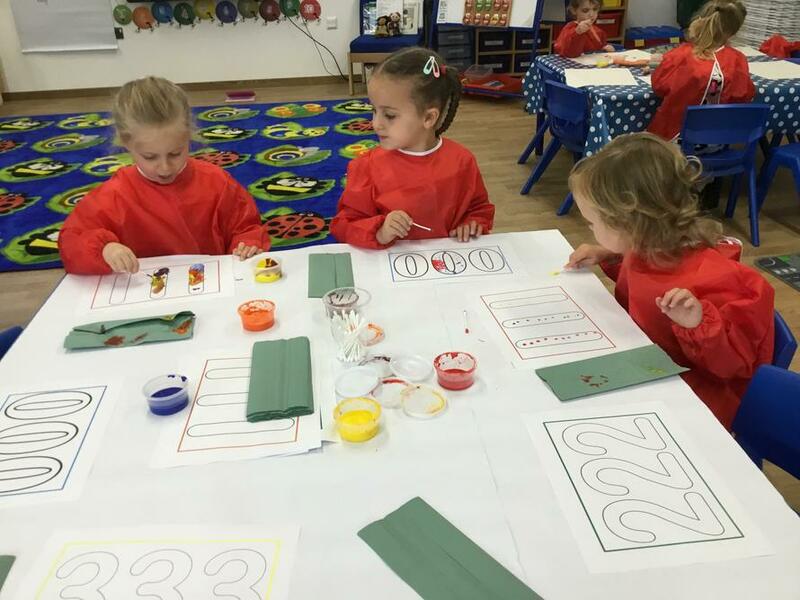 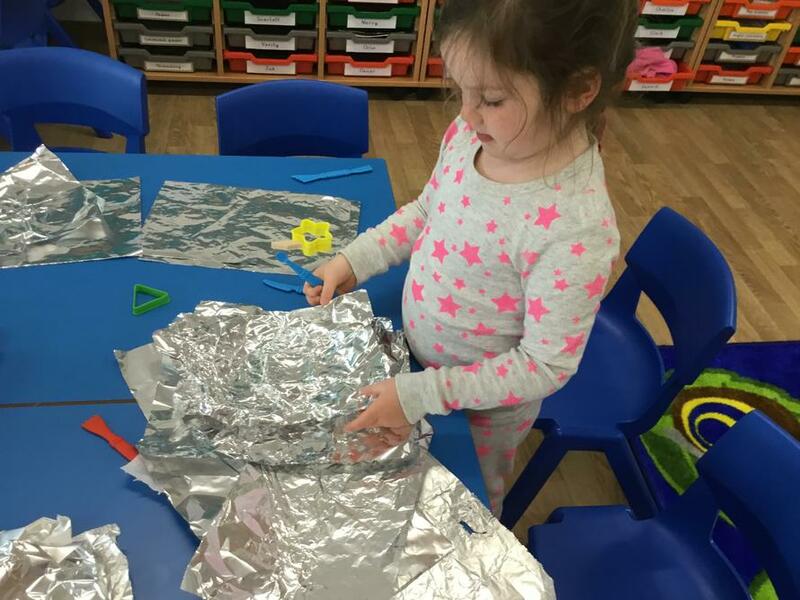 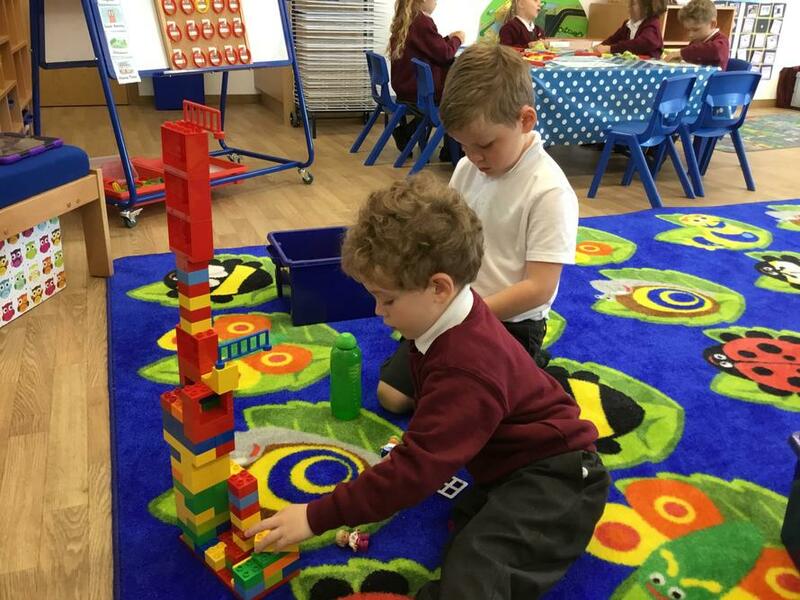 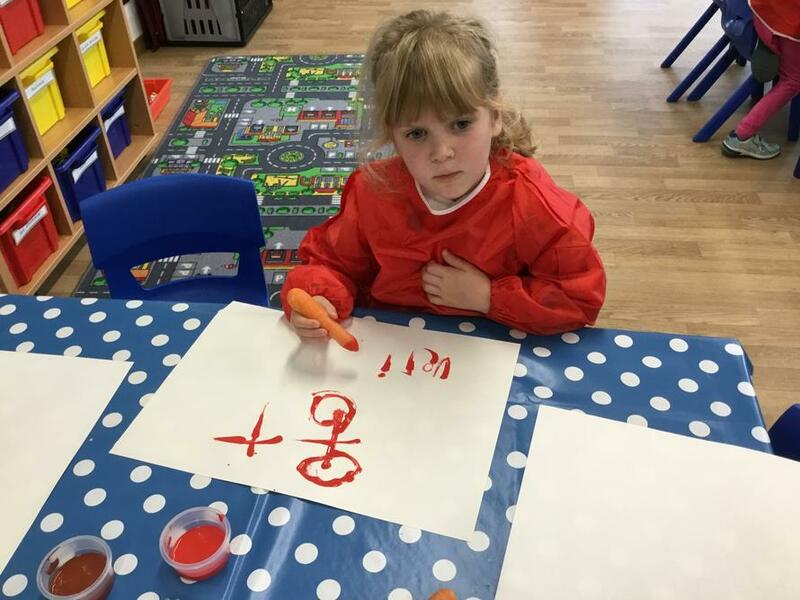 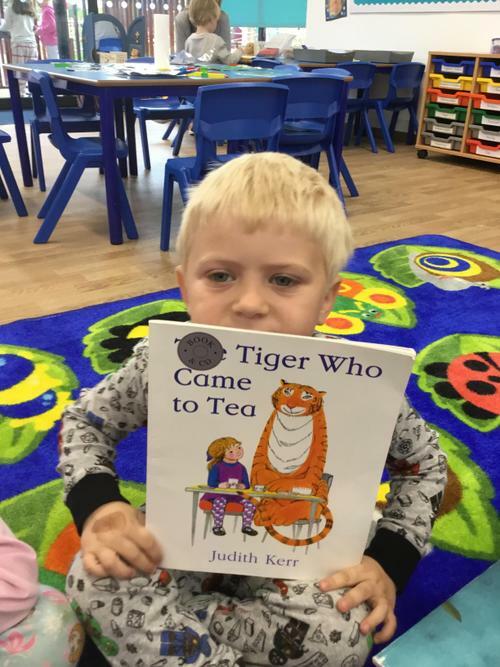 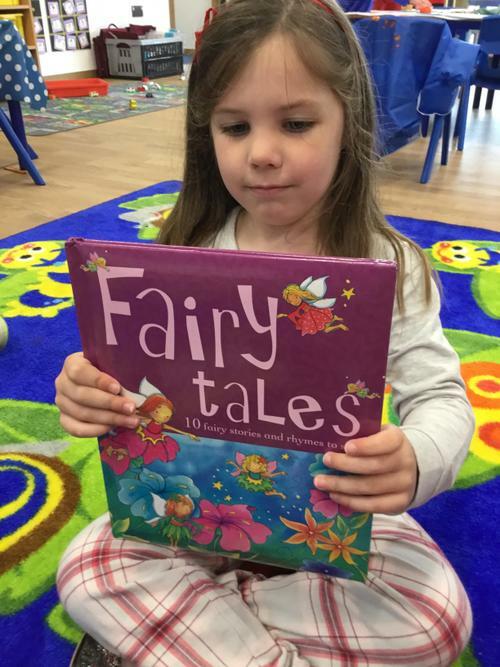 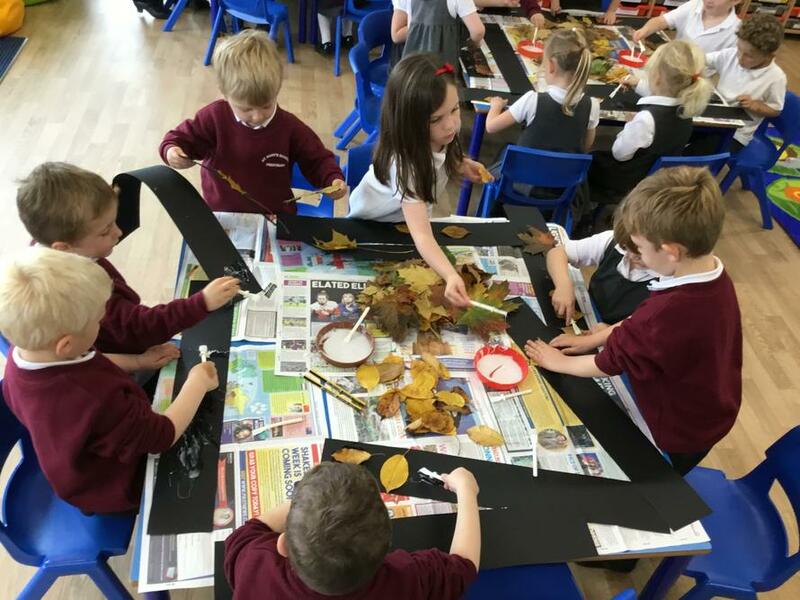 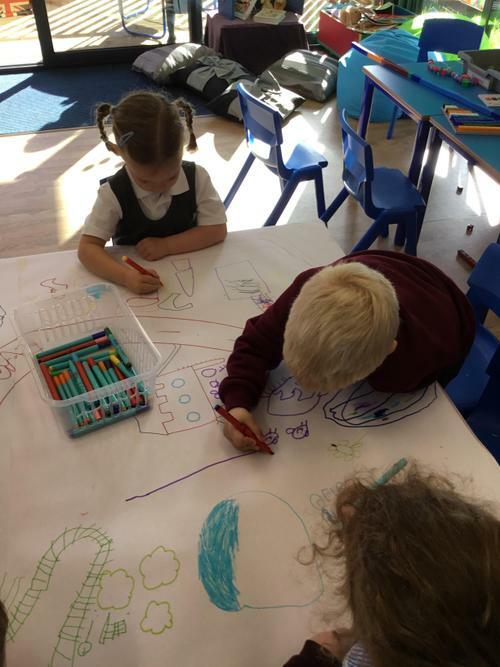 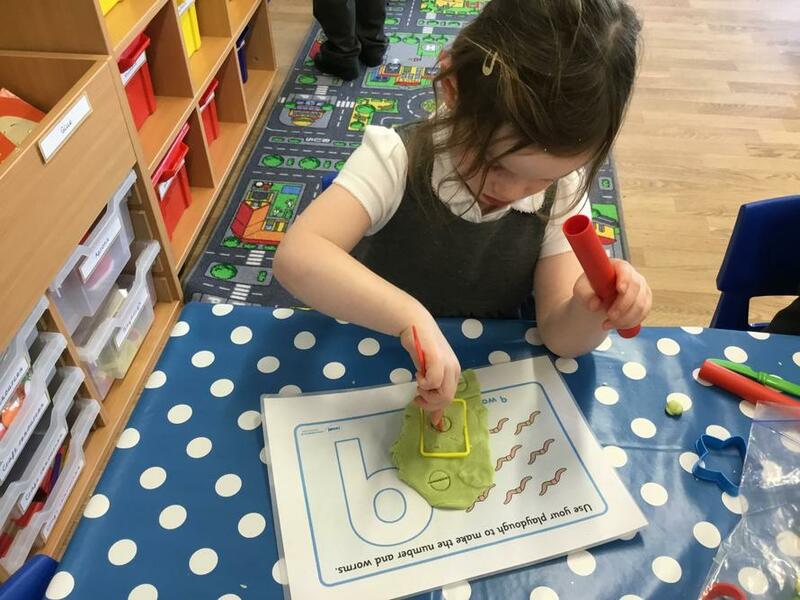 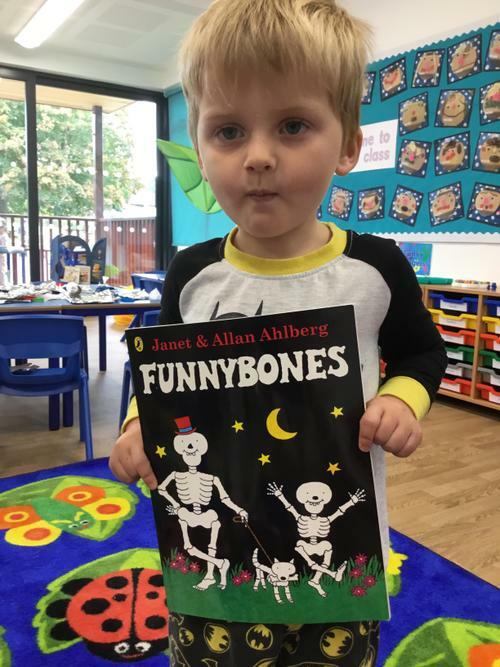 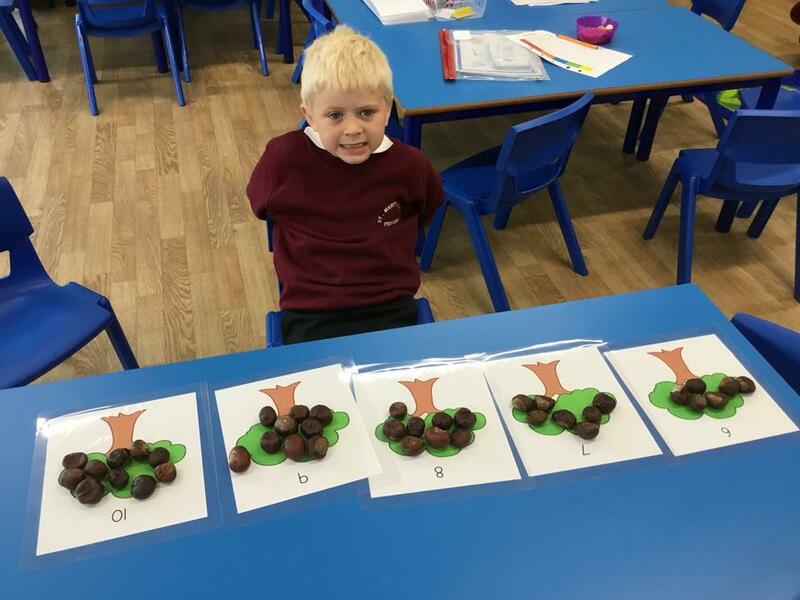 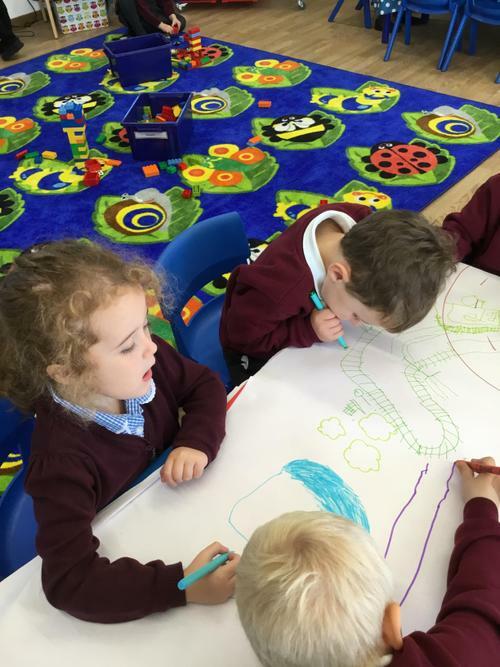 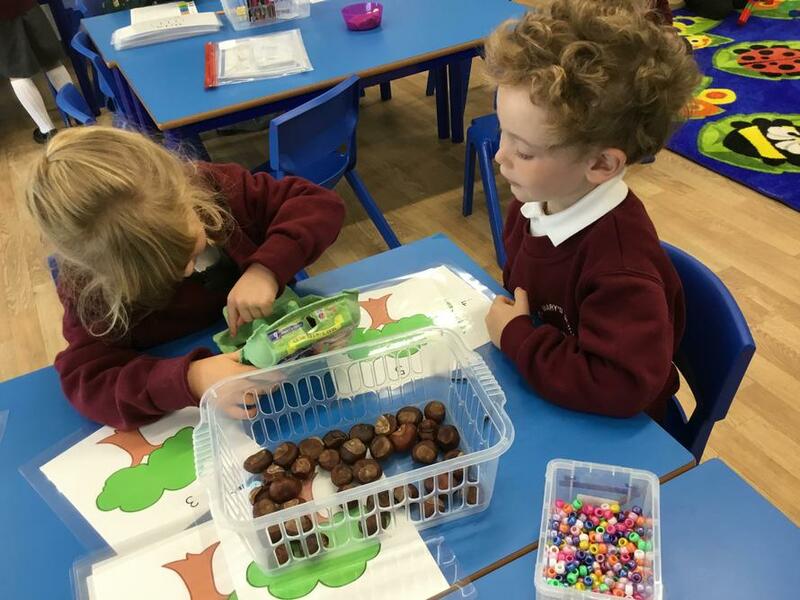 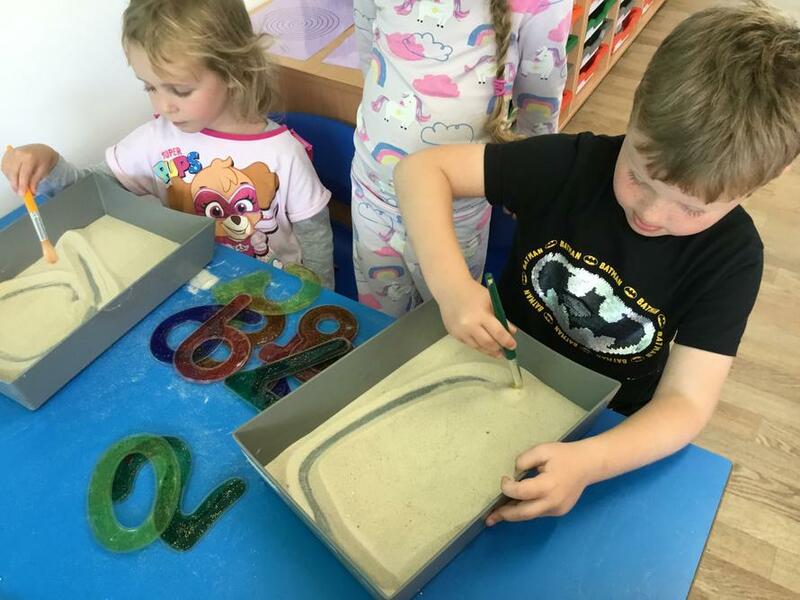 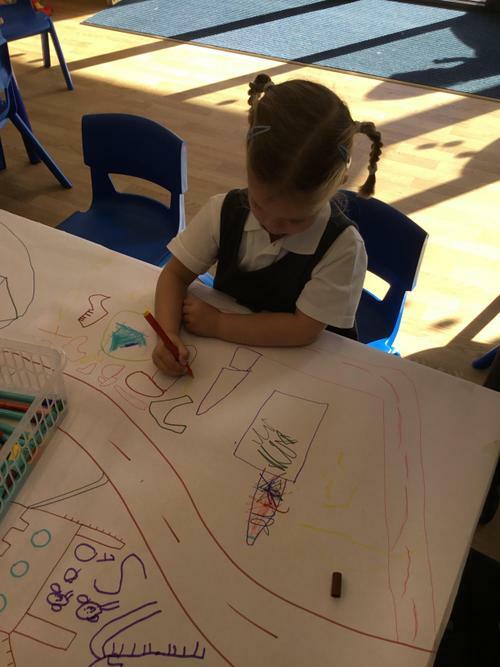 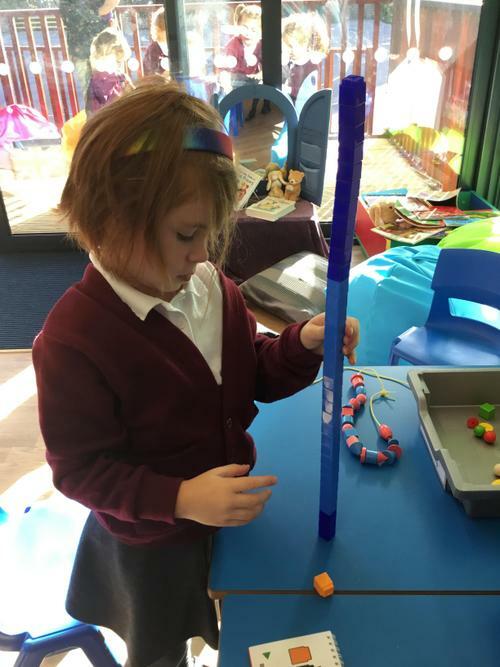 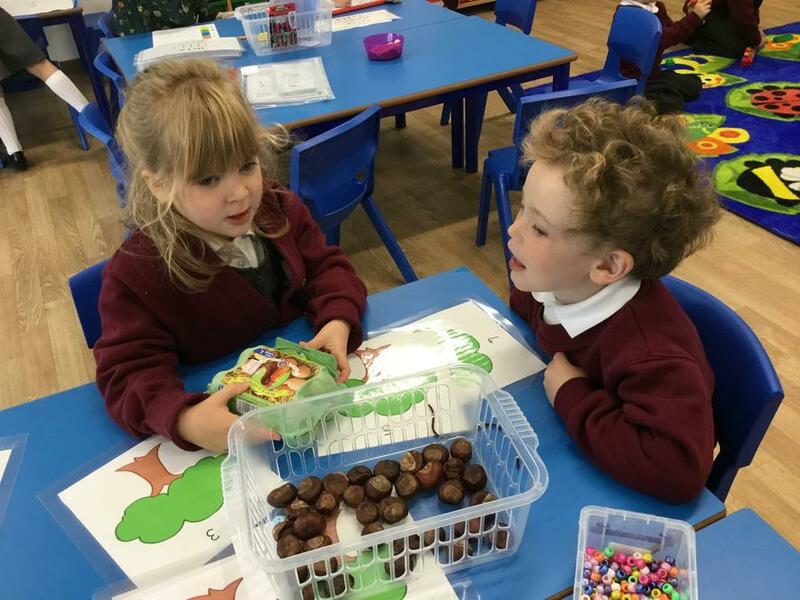 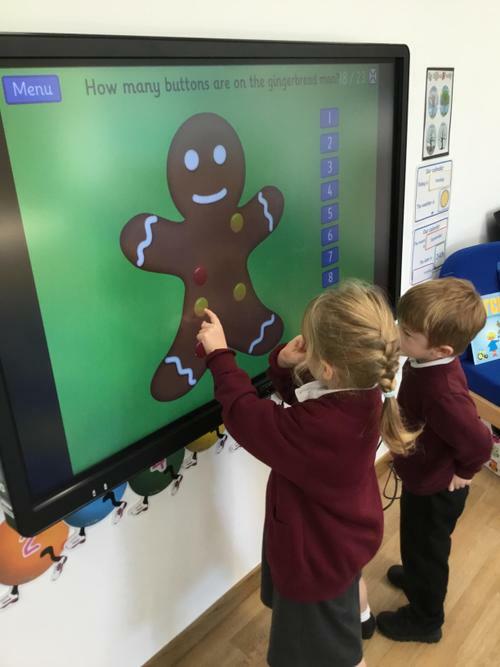 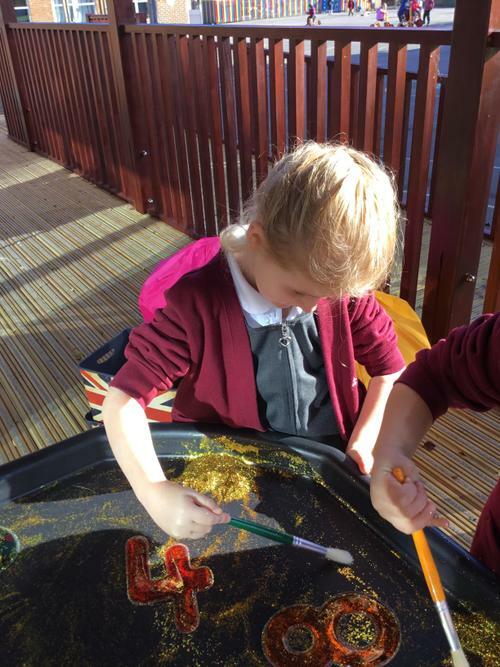 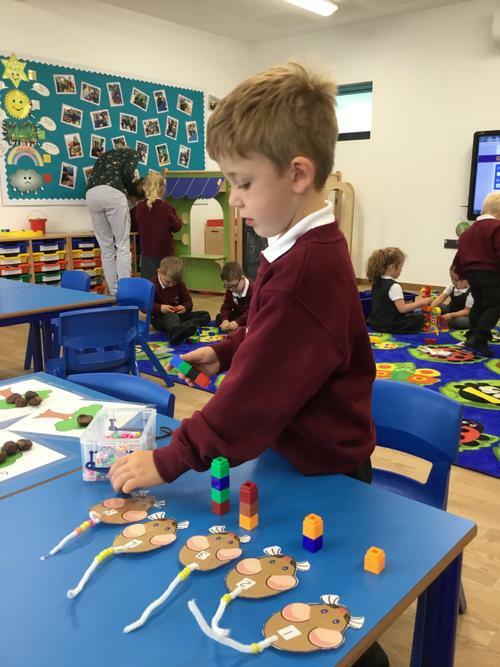 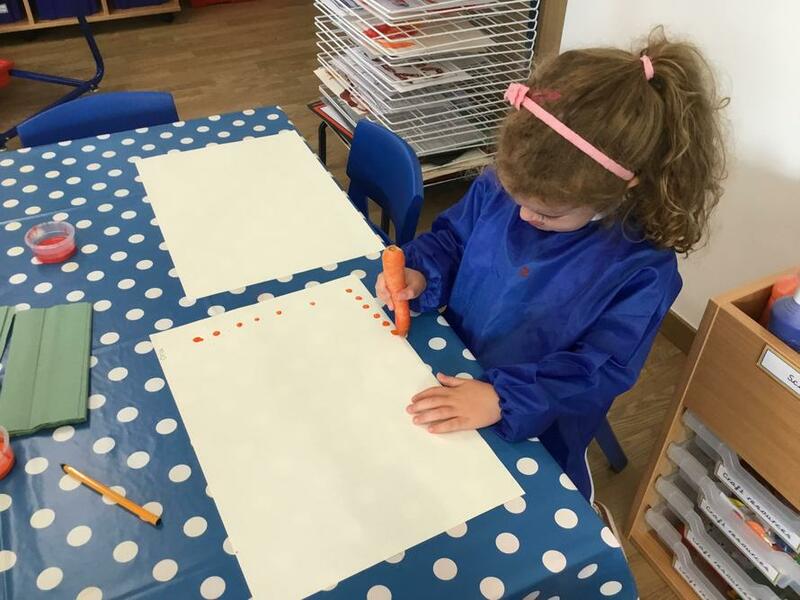 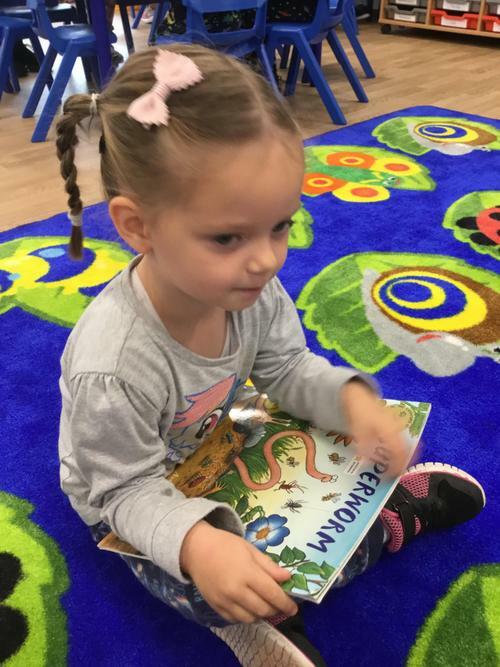 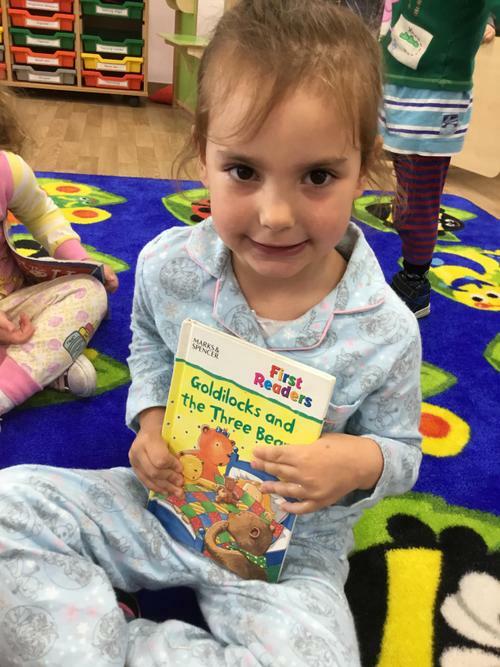 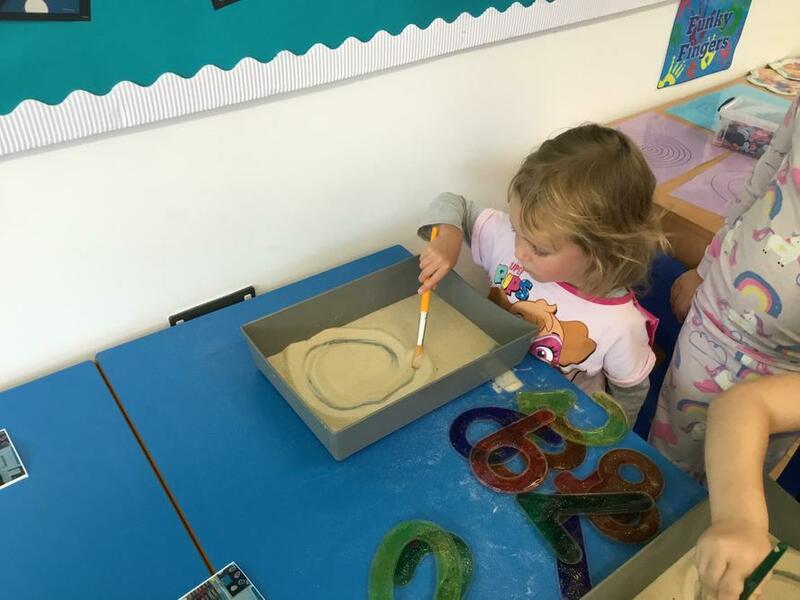 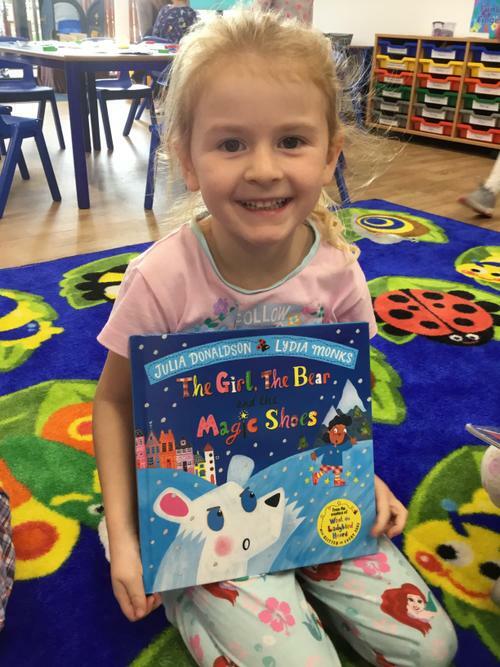 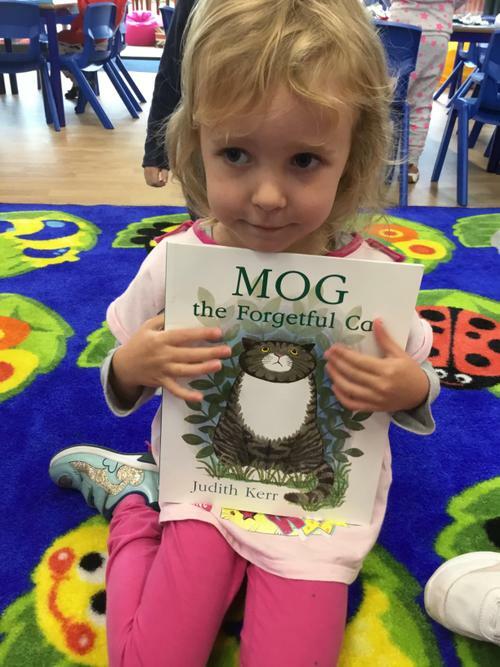 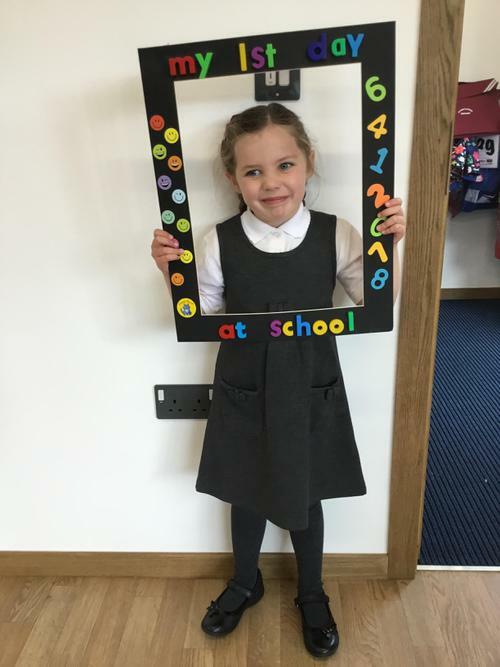 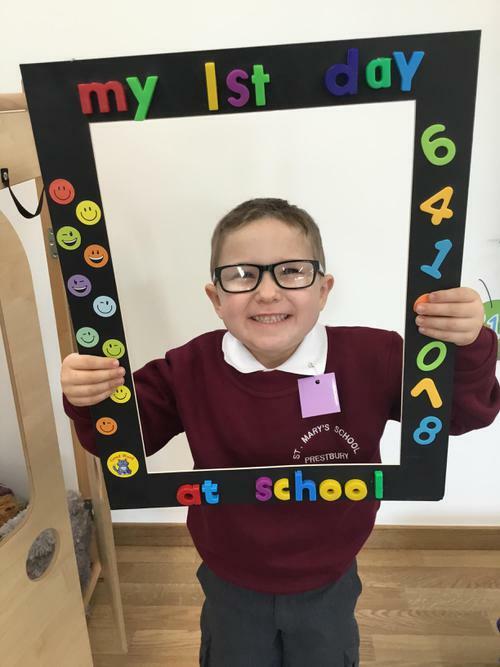 No Pens Wednesday- We had lots fun fun learning in different ways without any need for pens or pencils. 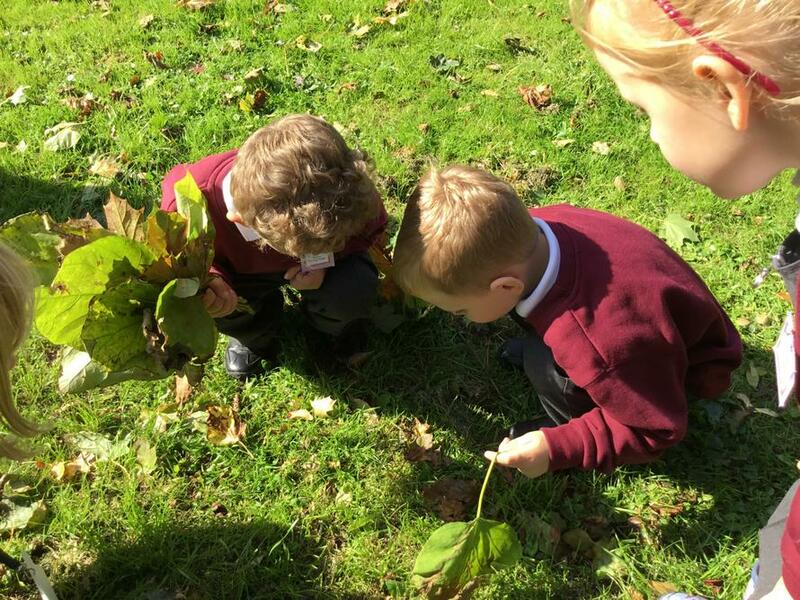 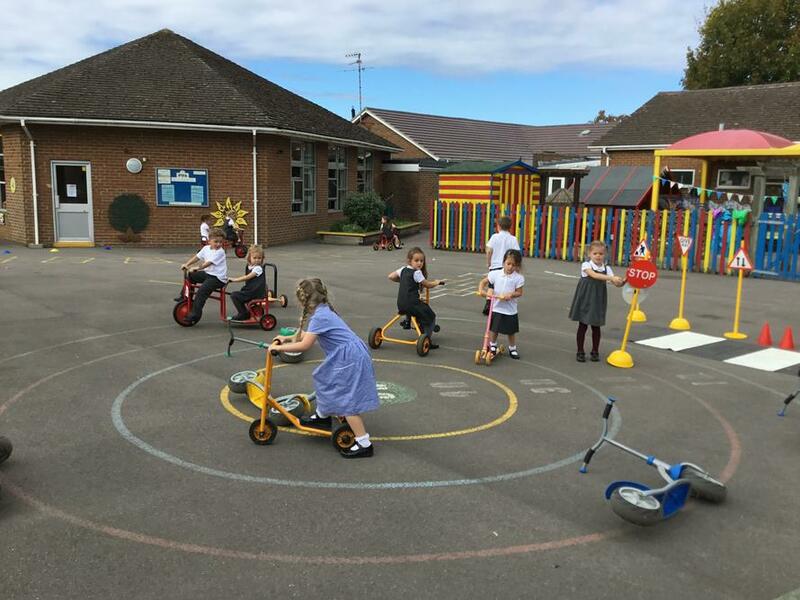 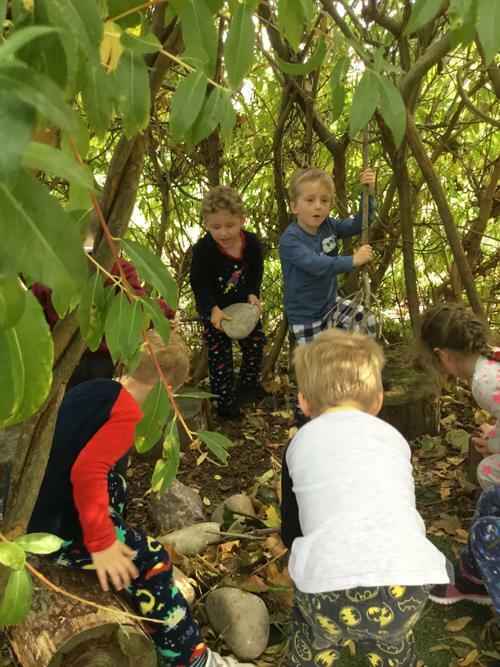 Outdoor learning. 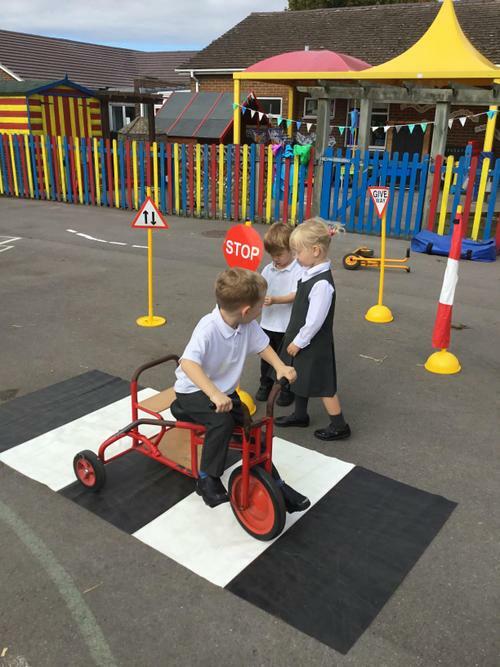 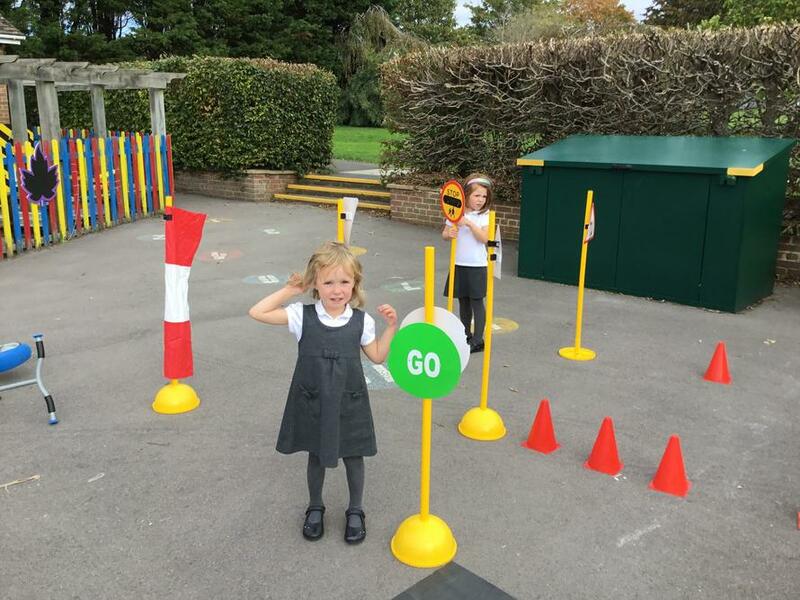 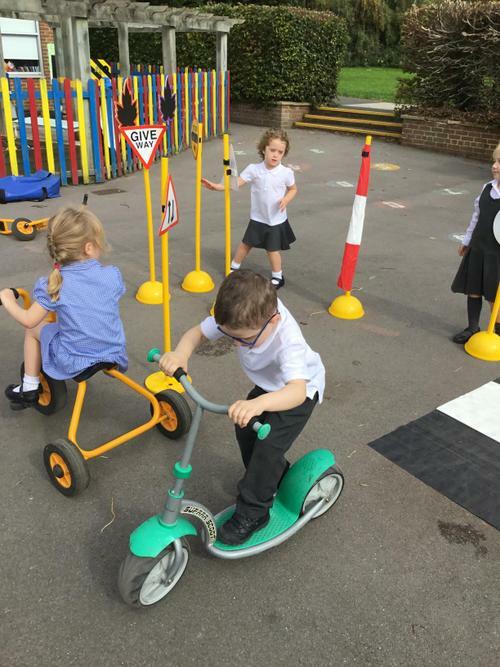 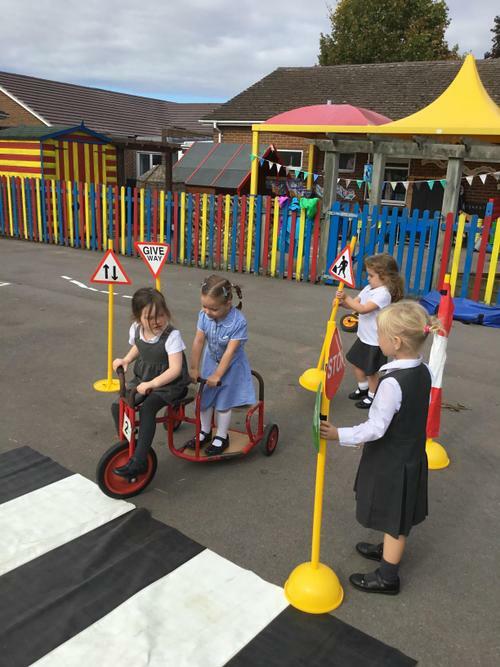 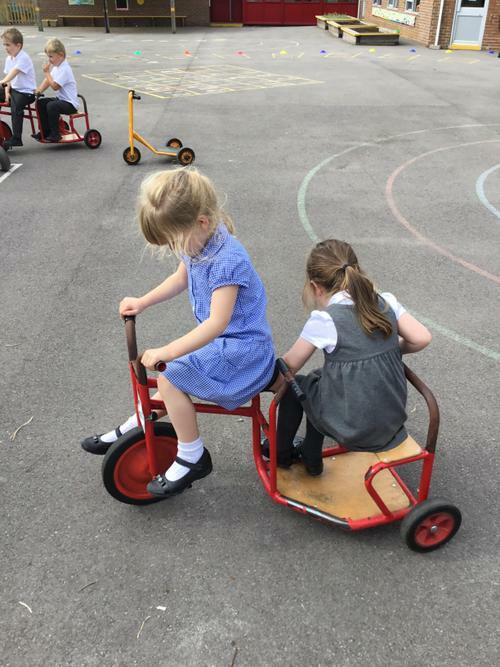 We have been enjoying learning, playing and exploring outside. 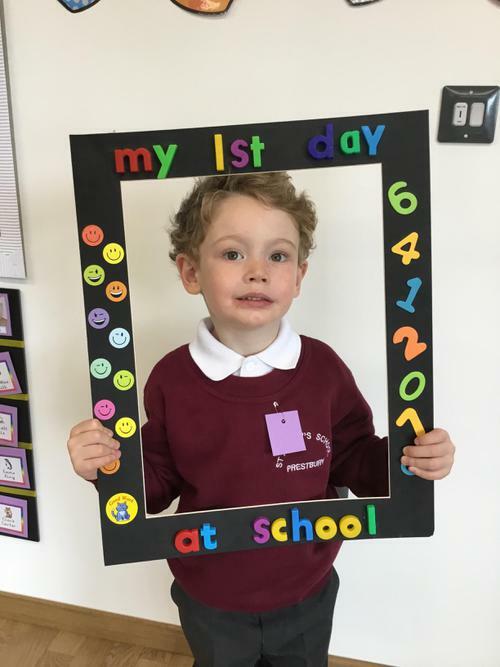 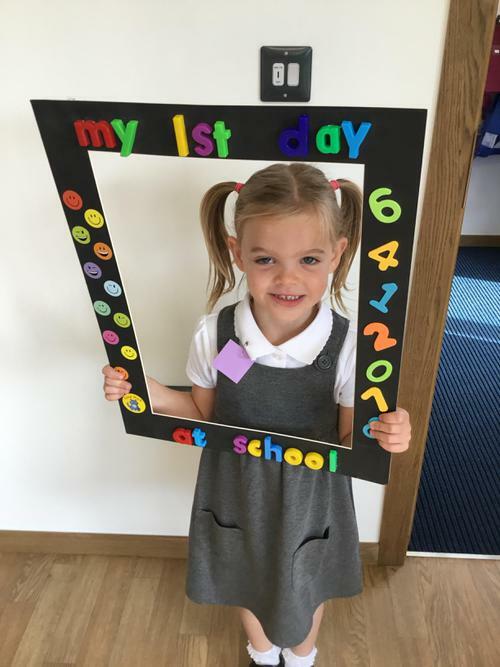 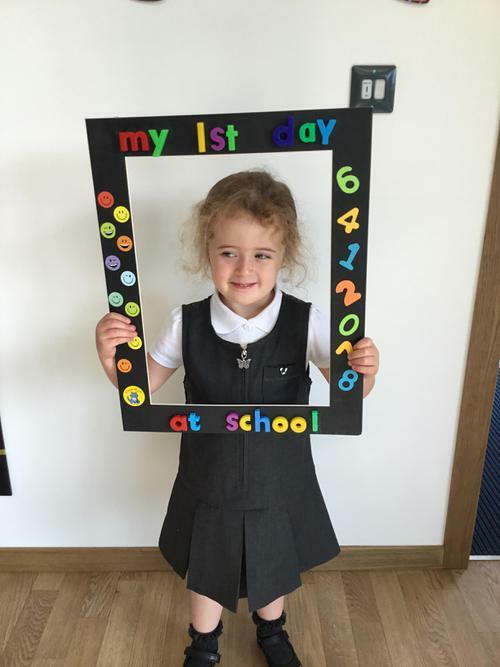 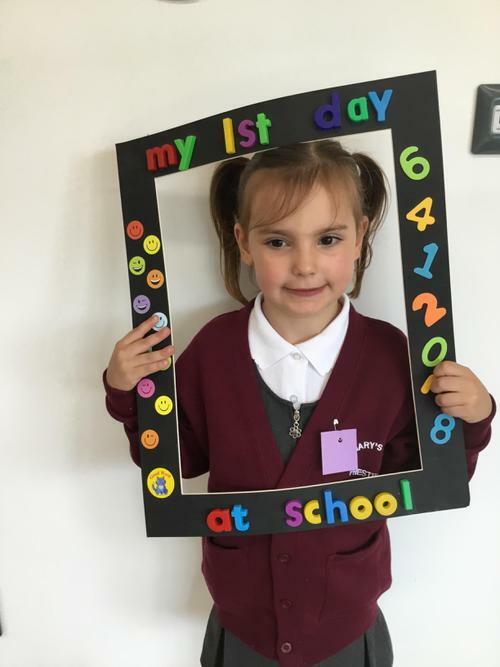 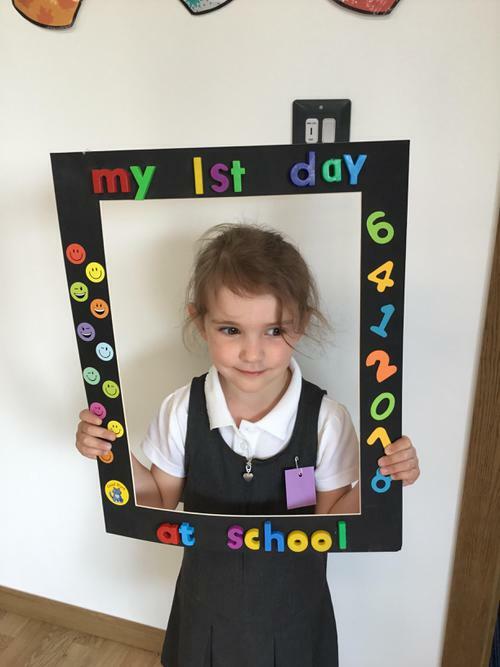 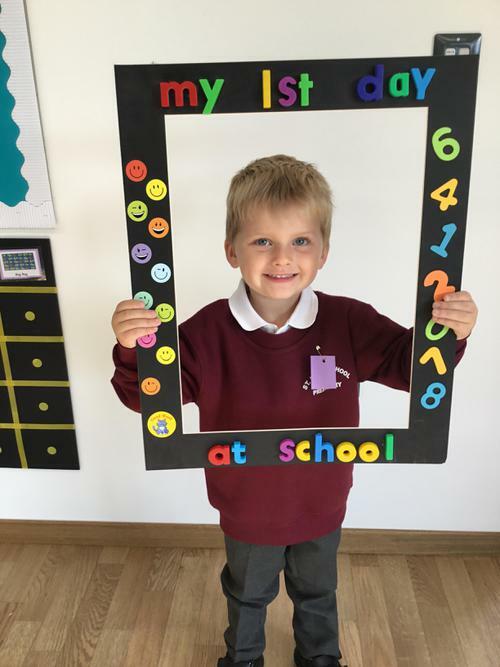 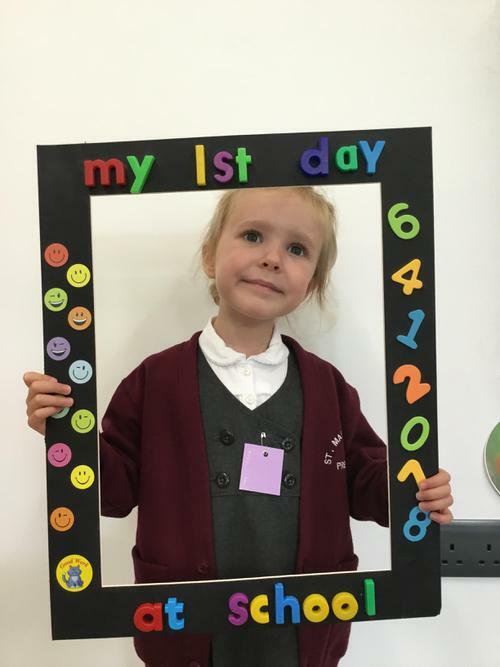 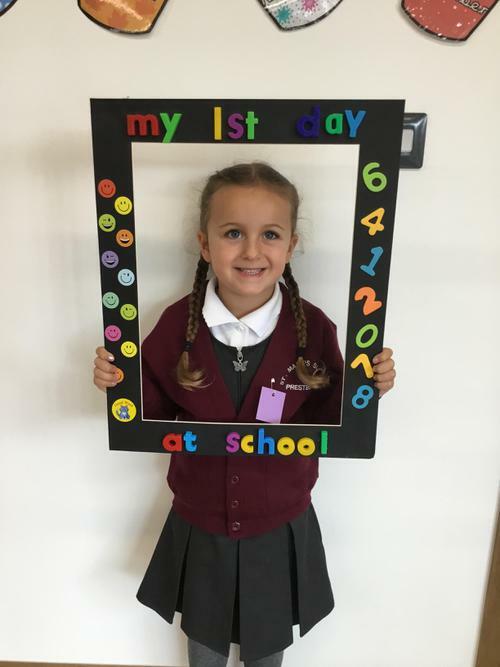 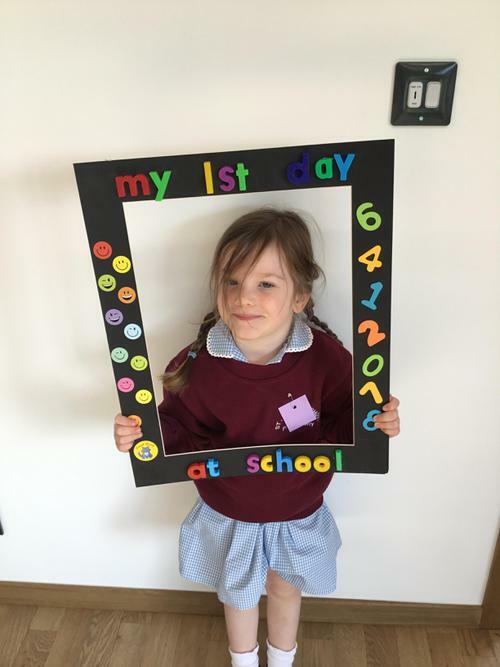 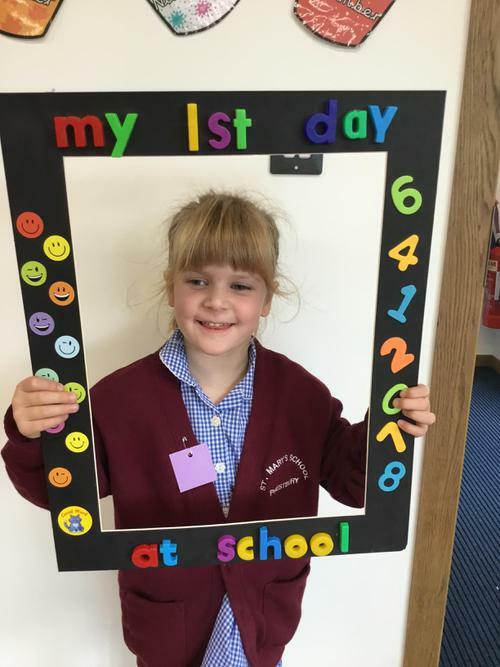 First Day Photos. 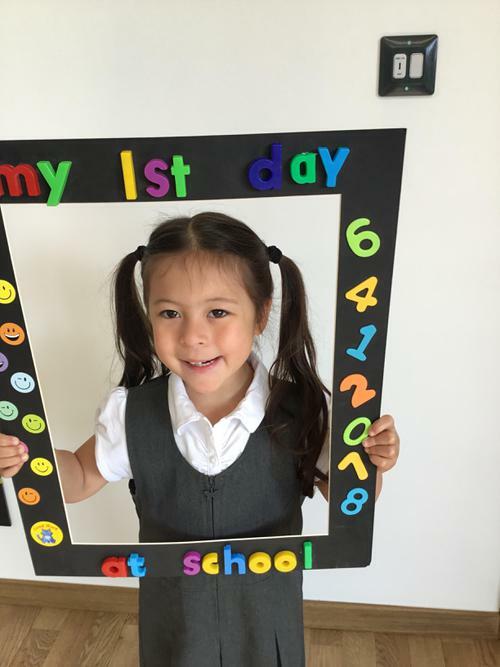 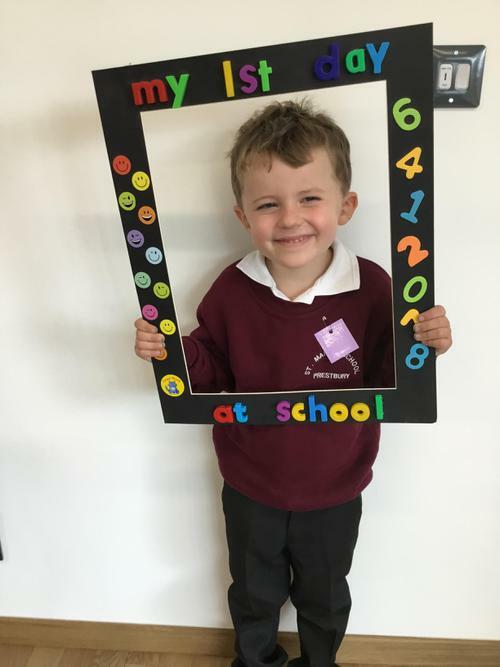 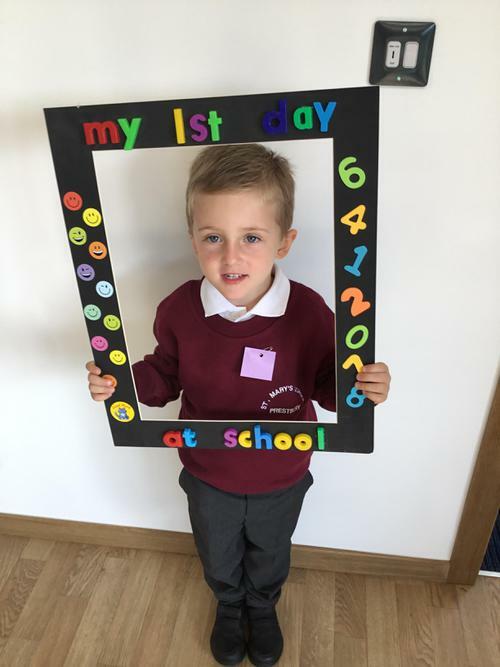 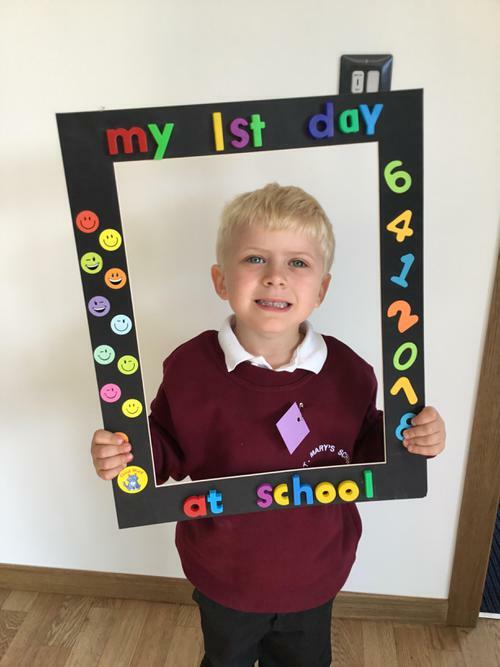 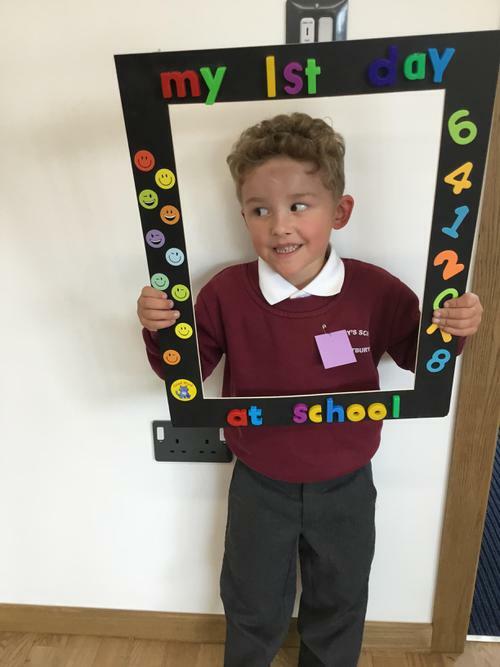 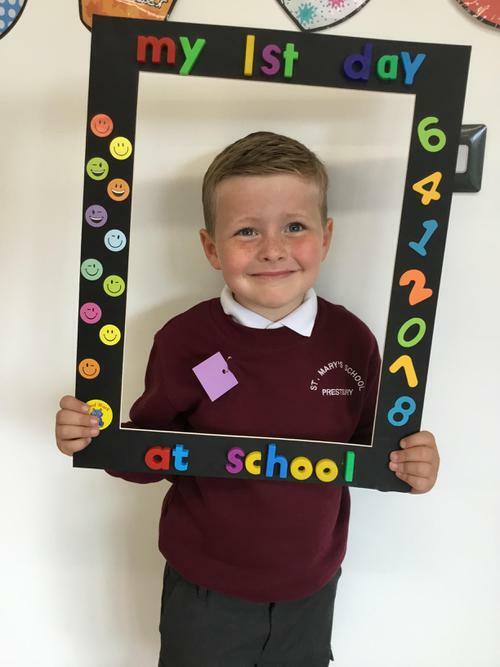 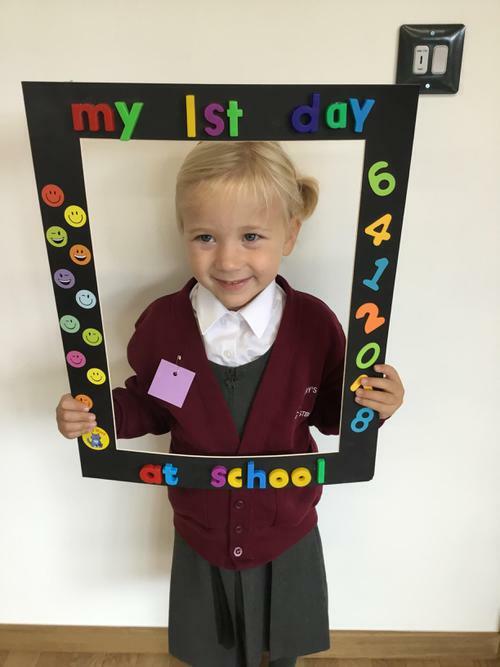 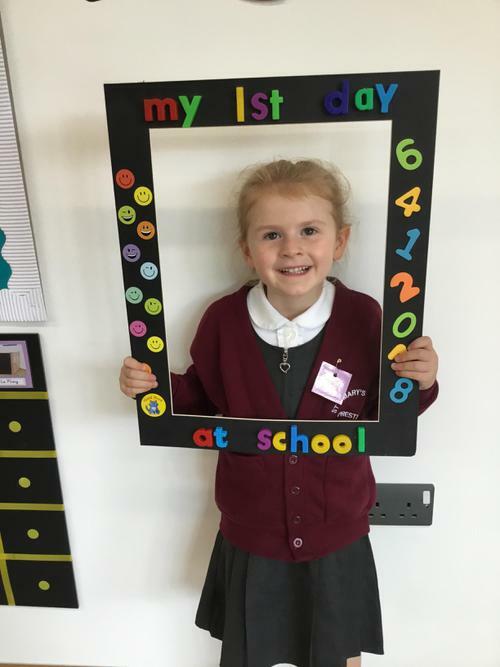 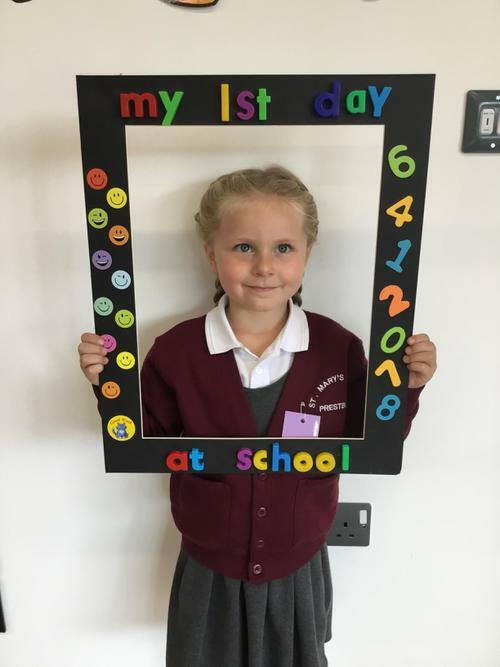 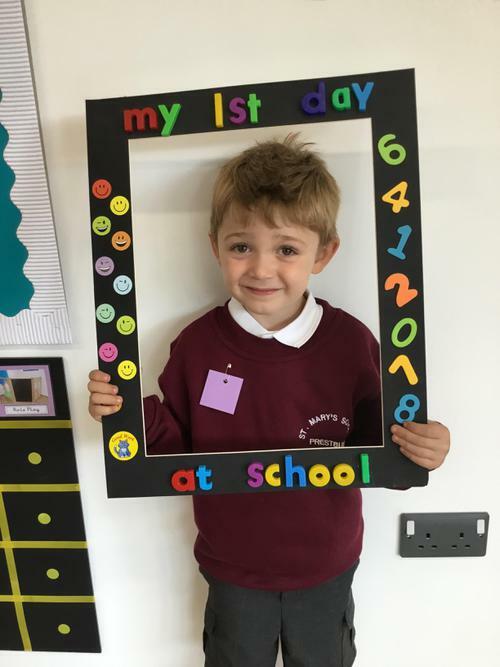 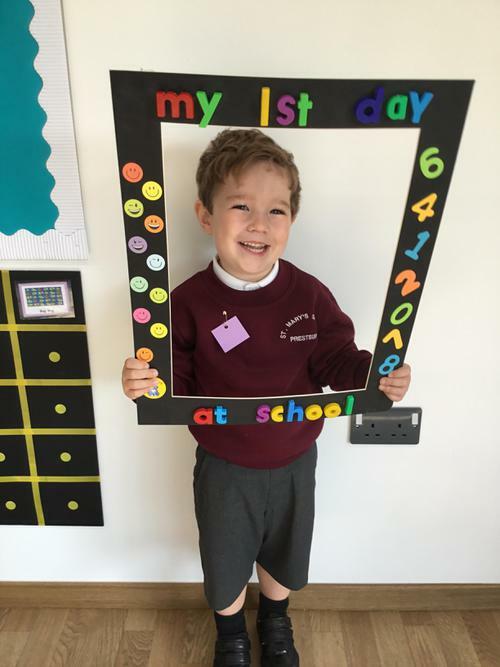 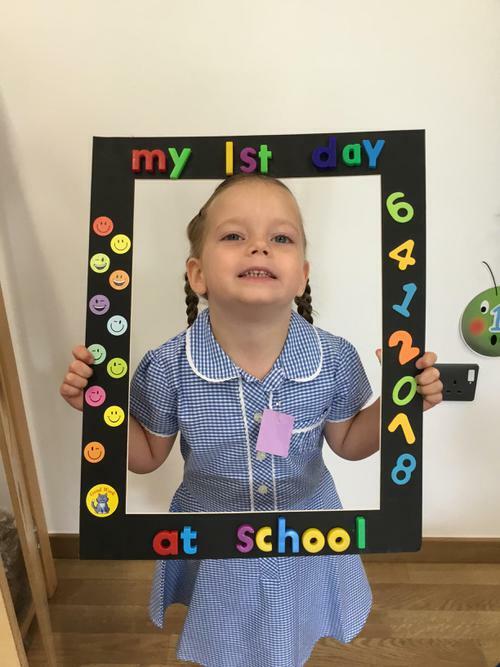 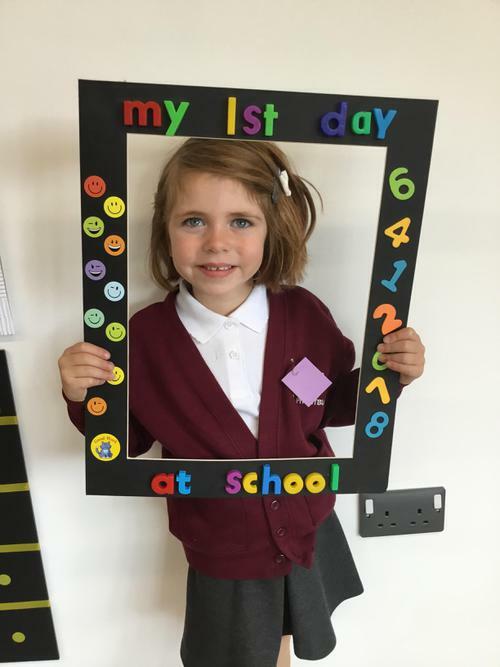 We have had a brilliant first day and all brought our smiles to school with us!